How are you meeting the needs of the English Language Learners in your classroom? There so many ways to assist your English Language Learners in your classroom. Let's focus on a few Dos and Don'ts that will help the most. Did you know that it takes between 1-2 years for ELL students to acquire social language, but between 7-9 years to acquire academic language? For this reason, it is important to give all ELL students support in the mainstream classroom. Even though an ELL student may carry on a conversation with you, he still may be struggling with academic language. 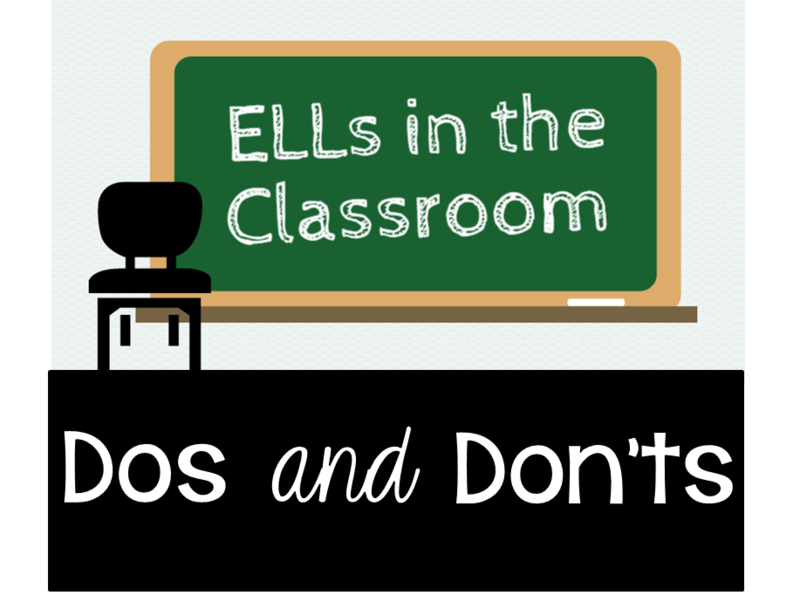 But, there are many strategies that you can use to help your ELL students become successful. First, build a classroom community that fosters kindness and acceptance. Foster a love of all languages and always value a student's diversity. 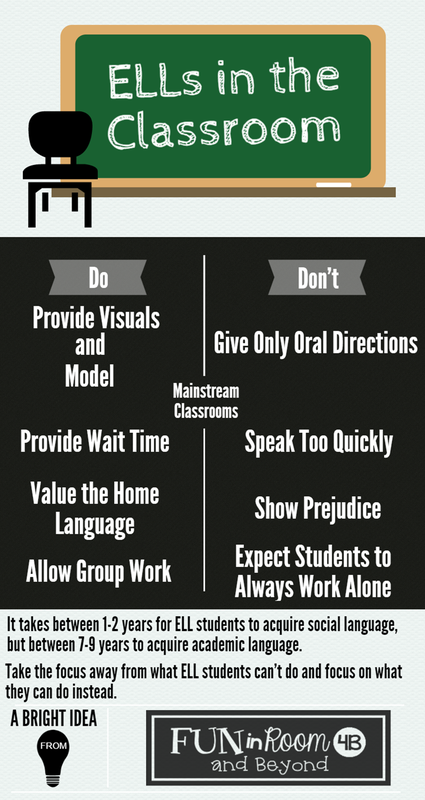 Do provide visual support to ELL students. Visual support comes in various forms. Have a print-rich environment. 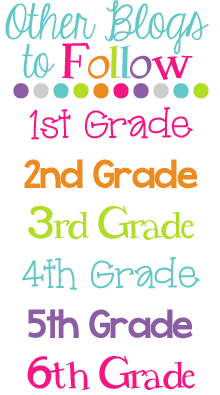 Label your classroom. Provide pictures with word walls. Model what you expect. Show, don't tell. Simply telling and talking will be too challenging for an English Language Learner. Do provide plenty of wait time. Pay attention to how quickly you speak. Too often teachers are in a hurry to say everything they need to say to finish a lesson. Remember that less is sometimes more when it comes to speaking. Slow down and speak clearly. Do value a student's home language. 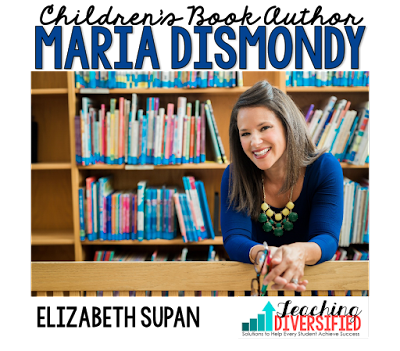 Take the time to get to know the cultural background of your ELL student. Ask him about his home language and cultural. If he knows that you value his background, he will be more likely to feel comfortable enough to participate more in your classroom. Do promote activities that allow your ELL students to participate in group work. When English Language Learners are given a chance to work in groups, they can practice language with their peers in a more relaxed and lower-risk setting. These are just a few suggestions for assisting English Language Learners in the mainstream classroom. Want to learn more? 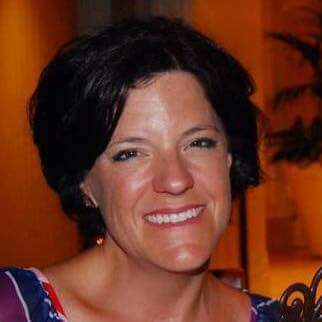 If you are new to my blog, please consider joining me on Facebook, Instagram or at Teachers Pay Teachers for more great ideas for working with ELL students. 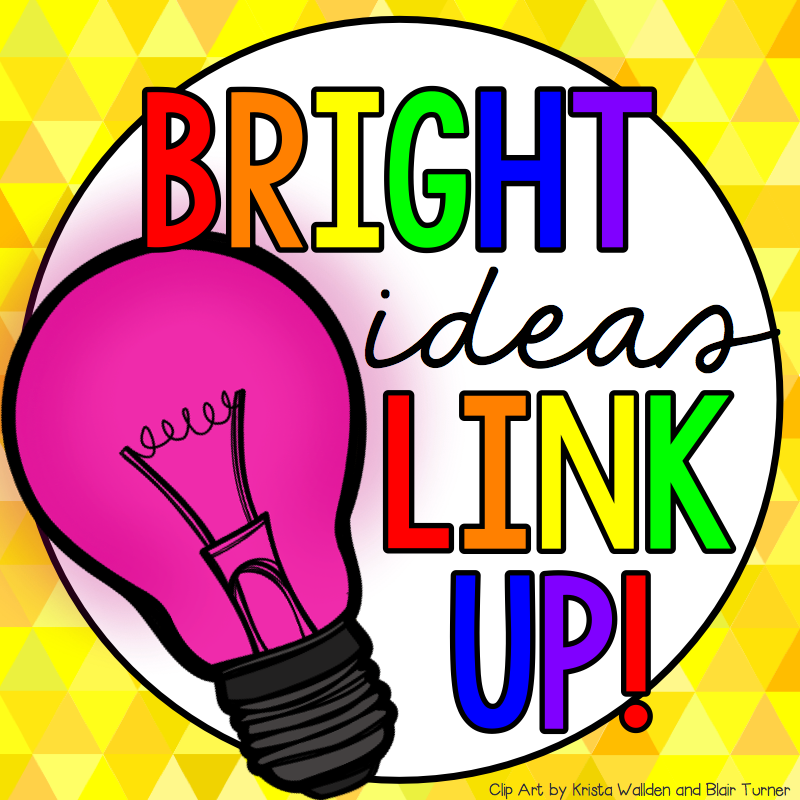 For more bright ideas from tons of different bloggers, please browse through the link-up below and choose a topic/grade level that interests you. Thanks for visiting! This is a wonderful informative post. As a teacher who works in a school with a high percent of ELL students I can relate to everything that you talk about. I think what I struggle with most is slowing down. As teachers we know the only way to get through the curriculum before the big test is to "hit and run" as my colleague calls it. That however does not work for any student. Quality over quantity works every time. This was such a wonderful and insightful post! I've been struggling this year with a third of my classroom being ELL students who require a lot of support. Thank you for the reminders!